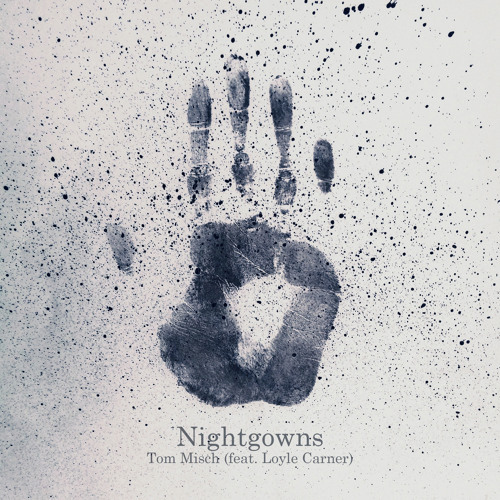 The latest Thursday drop from Tom Misch’s upcoming ‘Beat Tape 2’ is ‘Nightgowns’, featuring South London MC Loyle Carner. The track features Misch’s signature breezy sound with gently noodling Jazz guitar, for which down-to-earth bars from Carner are a perfect match. “‘Nightgowns’ started off as me vibing on the guitar,” Tom explained to Complex, “then I invited Loyle over to the studio and we just jammed on the beat. He’s a super-fast worker, as am I, so it all fell into place quite quickly”. Stream below via SoundCloud.